← Have you ever breathed in the fresh air on Rakitna plateau? 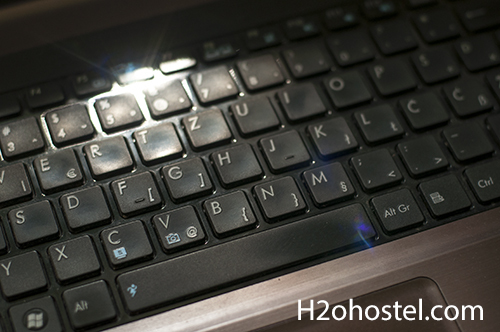 One of the most common questions at our reception is how to make the symbol @ on the keyboard. “Press Alt Gr and V”! This entry was posted in H2ostel Blog, Travel tips. Bookmark the permalink.